Click here to see where we have surveyed so far. Definitions of a veteran tree vary. For Bracknell Forest we are adopting the meaning used by Wokingham District Veteran Tree Association. A veteran tree can be defined as ‘a tree that is of interest biologically, culturally or aesthetically because of its age, size or condition.’ Veteran trees are remarkable. They are very important for the range of wildlife they support, providing unique conditions for a variety of fungi, lichens, mosses and ferns; insects, birds and other animals. They have aesthetic appeal and often illustrate past land use or cultural landscapes, forming historical links with the past. Veteran trees can be threatened by road construction, by building developments and by intensive agriculture. To help preserve Bracknell Forest’s veteran trees we need to know where they are. The results of our surveys will be shared with other organisations to support the conservation and management of these ancient trees and enable future generations to continue to enjoy these magnificent features of our landscape. The data will also contribute to the national inventory of ancient trees, the Ancient Tree Hunt, being compiled by the Woodland Trust. The survey aims to map the veteran and other significant trees in Bracknell Forest. The survey is organised on a parish basis. Recorders submit their records to the co-ordinator, who checks them for inclusion in the database. 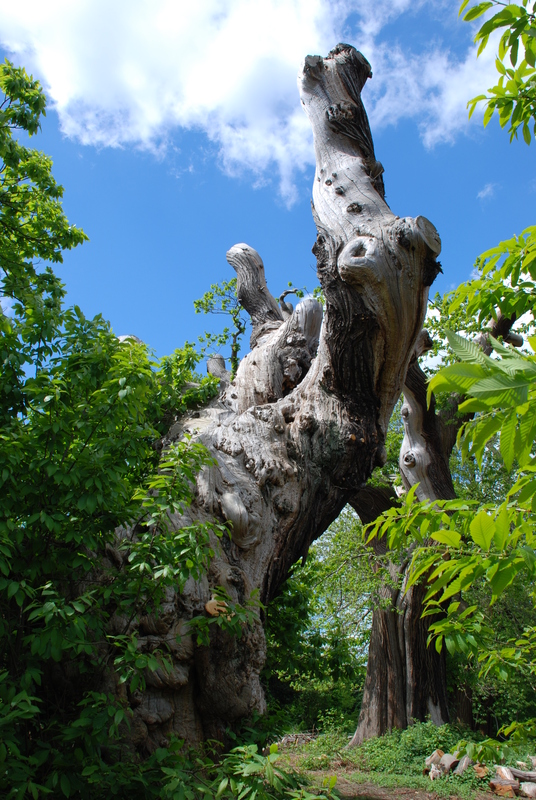 The data is shared with other organisations interested in veteran trees, including the Thames Valley Environmental Records Centre, Bracknell Forest Council and the Woodland Trust’s Ancient Tree Hunt. It can be hard to identify trees, especially in winter. This Woodland Trust site provides some photos and tips for tree identification. Several apps are available on the iStore to help with tree identification in the field.